A rendering of the completed civic plaza. Aspen’s groundbreaking ceremony for new city offices Friday is a moment decades in the making. There have discussions about a new home for city government since 2002. 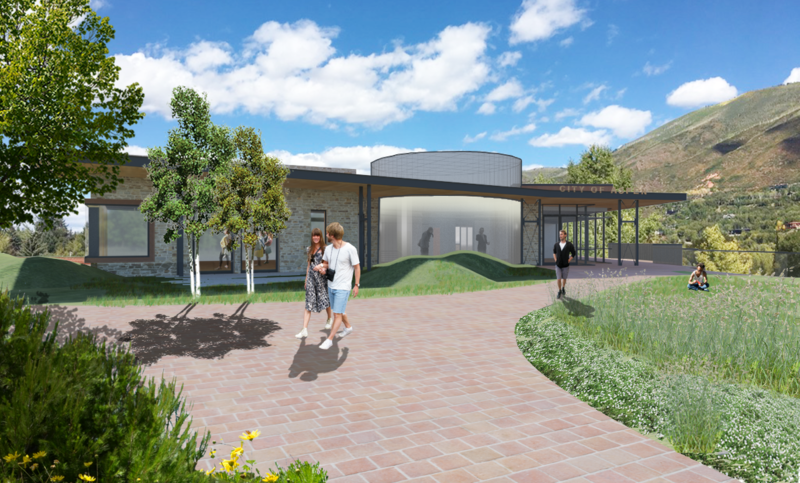 Jack Wheeler, former Capital Asset Director for the City of Aspen, said, the city calculated a decade ago that it would be cheaper and more efficient to build a new facility. “We needed to consolidate city offices we were to spread out we were maying too much rent and that we had enough real estate holdings to probably solve the problem on property the community already owned,” Wheeler said. The community however has been hard to convince. “Taxpayers don’t like paying for city offices, they just don’t,” said Wheeler. From 2012 through 2015 the city worked on plans for a new building on Galena Plaza, north of the library. The plan was to house all city services, including the Aspen Police Department under one roof, and thus referred to as the “one-roof” solution. At 50,000 square feet it was referred to by some in the community, however, as too big, and not right for Aspen. “That real travesty is (losing) Aspen’s small town character,’ said Toni Kronberg, the loudest and most persistent detractor of the project. In order to get buy in from the public, the one roof solution was presented in a 2015 ballot measure about an entirely different building. The question asked if voters would like to see the Armory Building - where city hall is now - turned into a space for community use instead. It was not explicitly on the ballot that if it passed, all the departments currently in the Amory Building would be moved into the brand new building. “It was a very close vote but the public did say go for it,” said Wheeler. After the 2015 election a couple of things occured all at once. That round-about ballot question irked Korenberg, who began a petition for another vote - one that clearly asked voters if they approved of a development at Galena Plaza. Also the discussions about what exactly the community use would be for the Armory for weren't going so well, and negotiations regarding the use of a third public building fell apart. Amidst these factors, in September of 2016, three years after the plans for a new city hall began, the Aspen City Council announced they had changed their mind, they would no longer pursue the one roof solution prescribed through the public vote, which was advisory so could technically be ignored in this manner. “I was disappointed by the outcome,” said Jeff Pendarvis, the city’s facility and asset manager. The one roof solution was off the table replaced instead by a two roof solution. The city would keep a hold of the Armory as city hall, and build a different, smaller building at Galena Plaza for city offices. Building permits for this version of a civic plaza were ready to go this time last year, but then, Kronberg and her group made good on a promise to sue the city. That lawsuit was dropped when a new ballot measure was put to the public in the fall of 2018. This time it was an either/or question, asking voters if they want new city offices on Galena Plaza, or in a commercial building that the city would buy downtown. Now twelve years into a conversation about building city offices, Jack Wheeler held his breath. “I had no idea how the vote was gonna go, every time I try and guess a vote outcome in this town I am wrong,” said Wheeler. While they haven’t ever been asked directly if they want a new building on galena plaza, the voters did approve it for a second time this fall, and the groundbreaking ceremony is set for Friday, at 1pm. 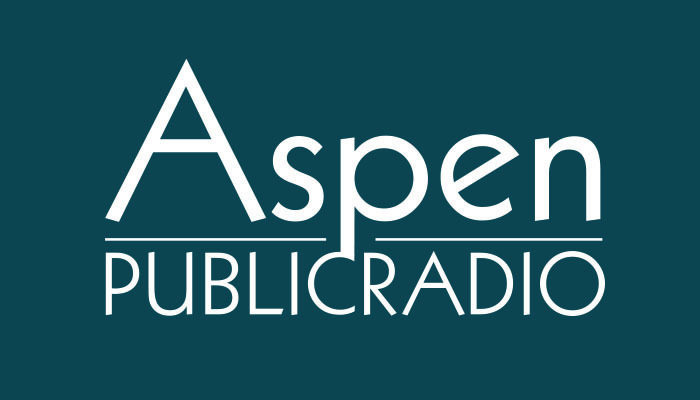 “It didn't make sense for the City of Aspen to rent out in the marketplace and be subject to dealing with all of the uncertainty of having a leased space, it makes no sense for this organization to be in that position,” said Pendarvis. Citizens looking to block a new city building say they gained the support they needed for a referendum vote.